Our motto is "maintenance, maintenance, maintenance!" 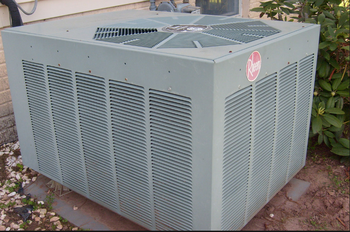 This is a very vital step through the years once we have installed your AC system. We recommend at least once a year checkups to keep problems at bay. You are the best judge for determining if you might have a potential cause for concern. You can call us anytime you want to schedule a maintenance visit or we can sign you up for a yearly program for a regular checkup for a small membership fee. Call for an appointment for a brand new HVAC installation, complete cooling/heating replacement or repair.